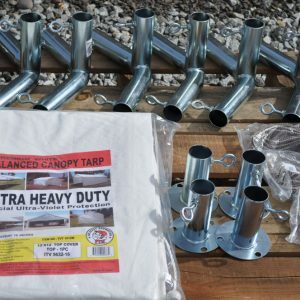 Costless Tarps 3 way carport frame fittings are made of 1 5/8 inch Heavy Duty Galvanized Steel. 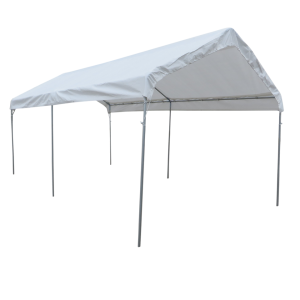 Use 3 way carport frame fittings on the two front and rear corners and middle peak of the carport frame. Manufactured to last years in the elements. Simple to use and easy to install. 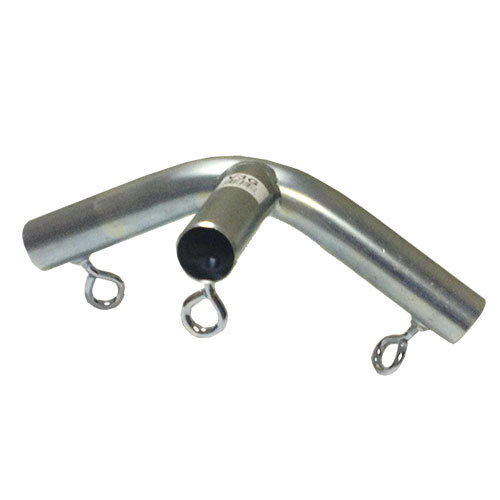 Tighten fittings down with attached eye bolts using only a small bar or end of a screwdriver. Bring a fitting when purchasing pipe to ensure an accurate fit. 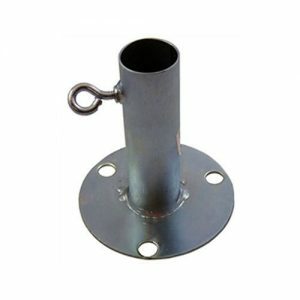 Additionally, see 4 way fittings and foot pads to complete your frame kit.